In the wildest era of rallying, a young girl from France came and showed the men how it was done. Hear the story of the most famous woman in rally. It’s a simple story. Girl meets boy. Boy asks girl for a date. He takes her rallying. Girl’s father doesn’t like boy. So he buys girl a racecar and tells her to go rallying on her own. Girl conquers the world of rallying. The girl was named Michéle Mouton and until that moment she was quite unremarkable – except, maybe, for the fact that she started driving her father’s Citroen 2CV around the French Riviera when she was fourteen. 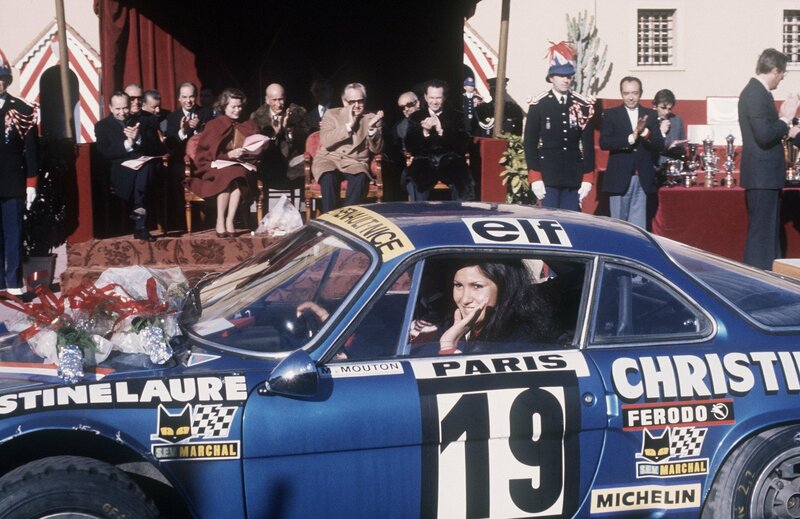 In 1972, she met a young Italian racer called Jean Taibi and he invited her to Rally Corsica. That time, she was just a spectator. But only a few months later, in January 1973, she co-drove with him on the famous Rally Monte Carlo. The rest, as they say, is history. 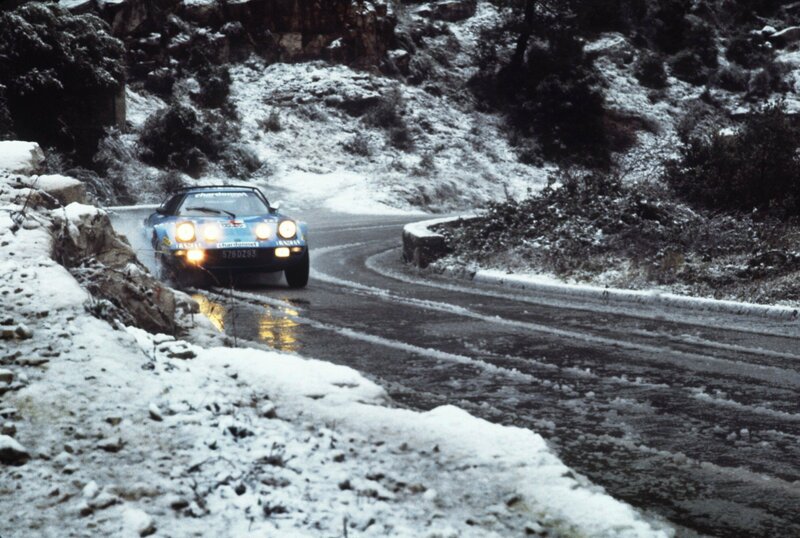 Mr. Mouton took the family savings and bought a shiny new Alpine A110, a popular choice for rally drivers at the time. He even formed a racing team, made up of friends and neighbours, and called it Groupe Compétition Grasse. Michelle’s star began to shine brightly. 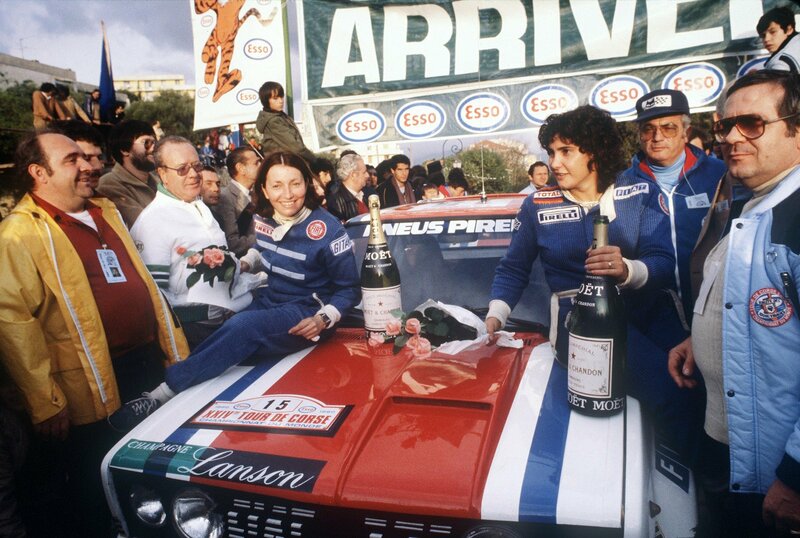 During her first season, 1973, she was just finding her way in rally, but she already showed great promise – finishing 8th in the women’s event at Tour de Corse. 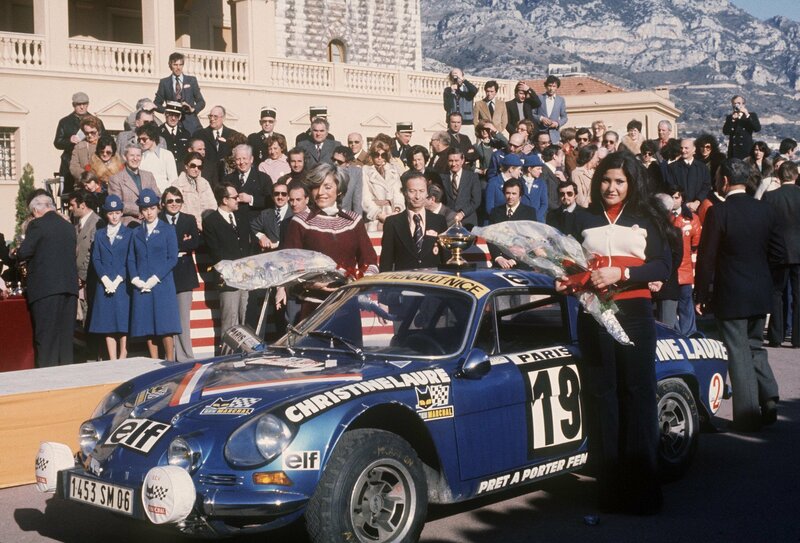 In 1974, she was already competing in proper World Rally Championship events, taking 12th place overall at her beloved Tour de Corse and going on to become both French and European ladies’ champion. The next year, 1975, was a big one. The French oil company Elf recognized her talent and offered her a sponsorship, finally moving Michele into the world of professional rally. And she got the first of many offers to try circuit racing; as part of an all-female crew, she brought the Moynet LM75 Le Mans prototype to first place in class at 24h LeMans. The next big change in Michéle’s career came in 1977, when she signed with Fiat to drive their 131 Abarth – a beast which, in her own words, “handled like a big truck, not a car”. 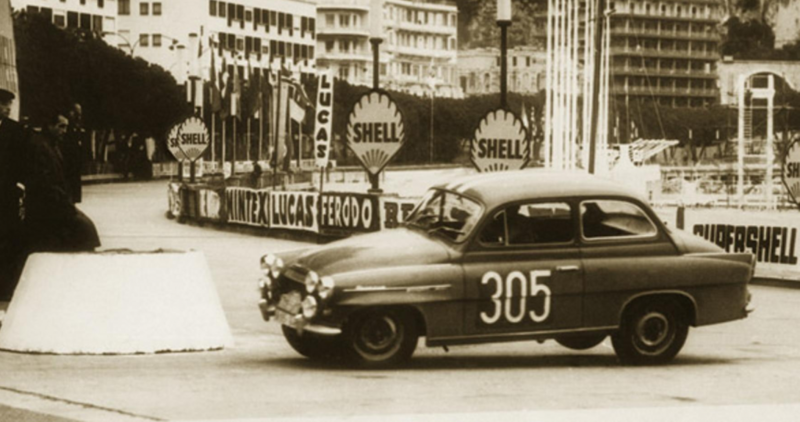 Even driving such a brute of a car, she went on to achieve great results, including winning the Tour de France rally. After finishing Tour de Corse with Fiat 131 Abarth in 1980.Before the next year’s Monte Carlo rally, though, bad news came from Turin. They could only support five cars and there was no place left for Mouton. She had to borrow a Lancia Stratos which was usually driven by Bernard Darniche, one of the Fiat drivers. In a way that would become familiar to Michéle, Darniche was furious, convinced that some woman was going to ruin his car. She finished seventh, the best placed of all the Lancias in the rally. And Darniche probably remembered his words with bitterness in September, when Mouton fought with him for the first place, until he ruined his Lancia Stratos, overheating the engine. Then, a phone call came: the boss of the Audi works team, offering a ride for the next season in their new Quattro. 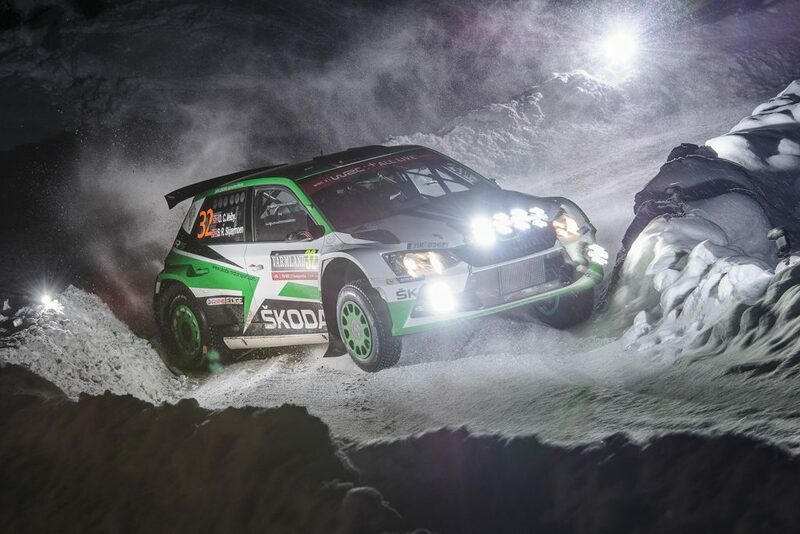 The 300 hp, all-wheel-drive beast was something never before seen in the world of rally. It took a year – and another chauvinistic remark – for Michele to become a pioneer as well. 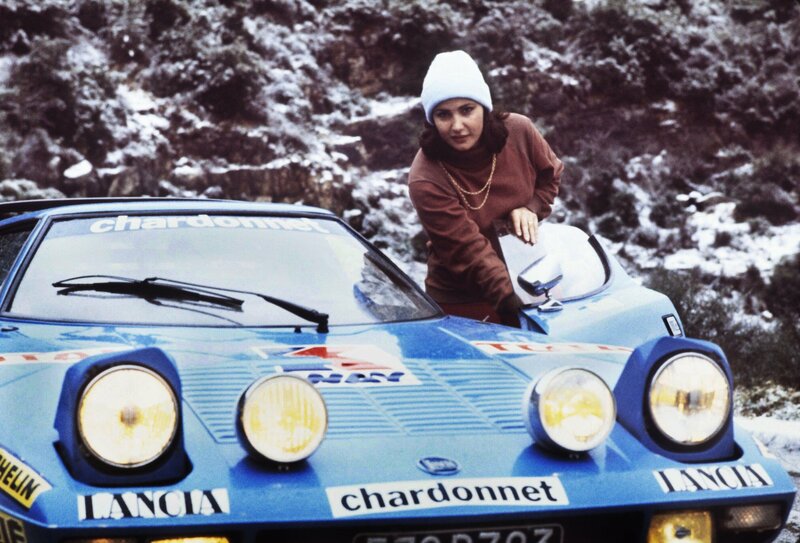 After legendary rally driver Ari Vatanen said in 1981: “Never can nor will I lose to a woman”, Michele went on to win her first WRC event at Sanremo, becoming the first woman ever to do so. The next year was hard on Mouton. During the Côte d’Ivoire marathon rally, she learned that her father had died – but she fulfilled his last wish, for her to start in the event and do her best. And were it not for a crash 600 km before the finish, she could have won, which would have opened her way to the driver’s championship. 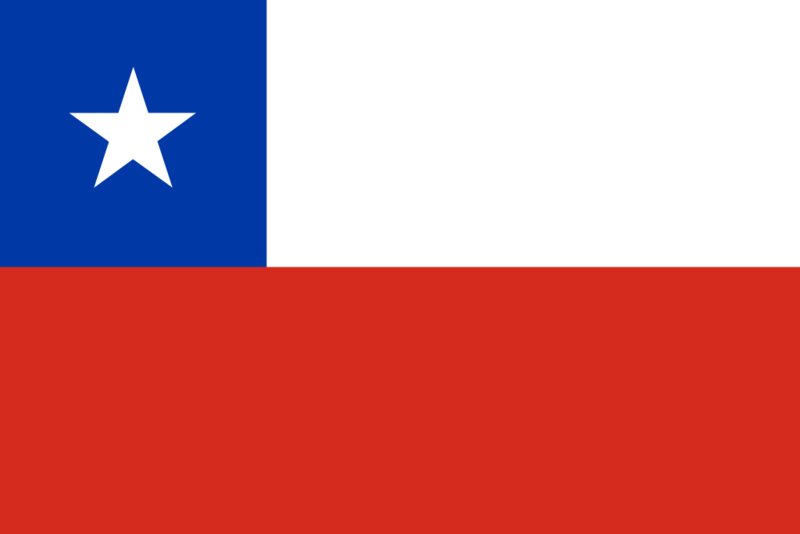 In the end, Walter Röhrl won and became the first WRC driver to win two titles in a row. 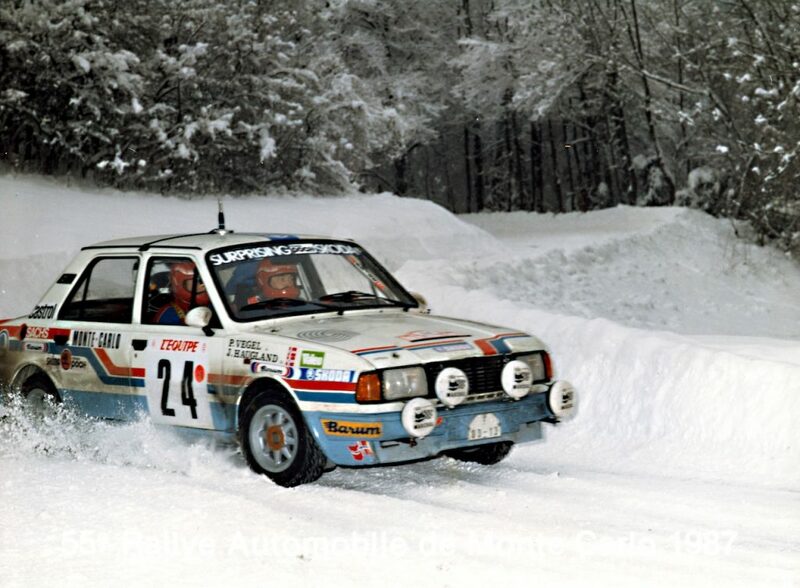 Beginning in 1983, Group B became the craziest and most legendary part of WRC history. 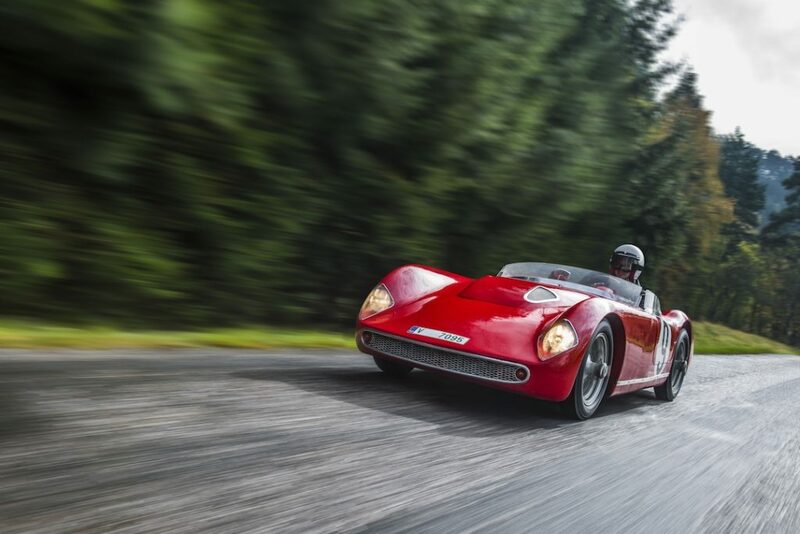 Loosened rules for homologation brought crazy levels of horsepower (in excess of 400) and unprecedented speed. 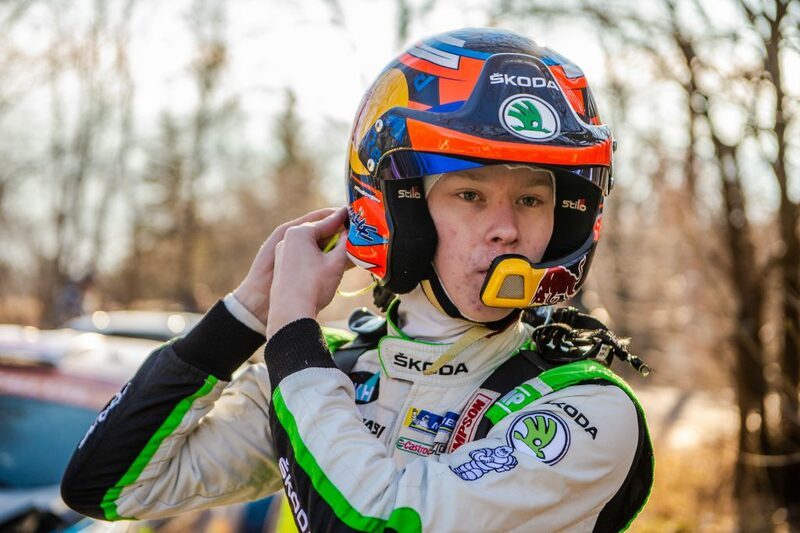 As Juha Kankkunen said: “WRC is for boys – but Group B was for men.” And one woman, we should add. Behind the wheel of the monstrous Quattros, she became one of the very few people able to control the car at insane speeds among crowds of crazed fans. And she did quite well in this company, too. For 1986, Michele found a seat in the Peugeot team, driving the new and even faster 205 T16. 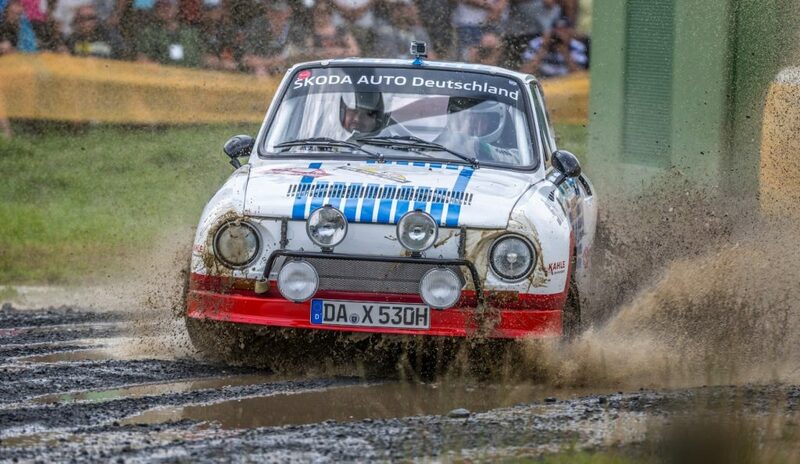 The little French car allowed her to conquer Germany – or at least, the German Rally Championship. Winning six out of eight events, Mouton became the first woman to win a major rally championship. In the end, it was once again the Tour de Corse that changed everything. After the tragic crash of Henri Toivonen, Michele Mouton decided that if Group B was going to end, it would be the end of her rallying career as well. And, as we know, it was. But it wasn’t the definitive end of her affair with rallying. Today, Michele Mouton is the FIA manager in the World Rally Championship, overseeing the world she once took by storm – a feat that no woman has repeated since.